Just have a kid and you're overwhelmed? Mary and Blake are too. They're parents who have no idea what they're doing, and they're asking the experts on all things baby. It's an entirely "judgement free zone," where we can laugh at each other's stories of success and failure. Mary and Blake discuss their whines of the week, wins of the week, and also give their Parent Pick of the week. But this show is nothing without it's listeners - so there is as much listener feedback as humanly possible. It's free, it's funny, and it's a lot better than therapy! 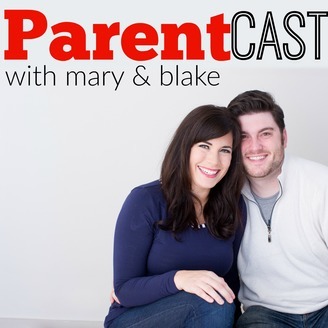 Hosts Mary and Blake are back for Season 2 of ParentCast. 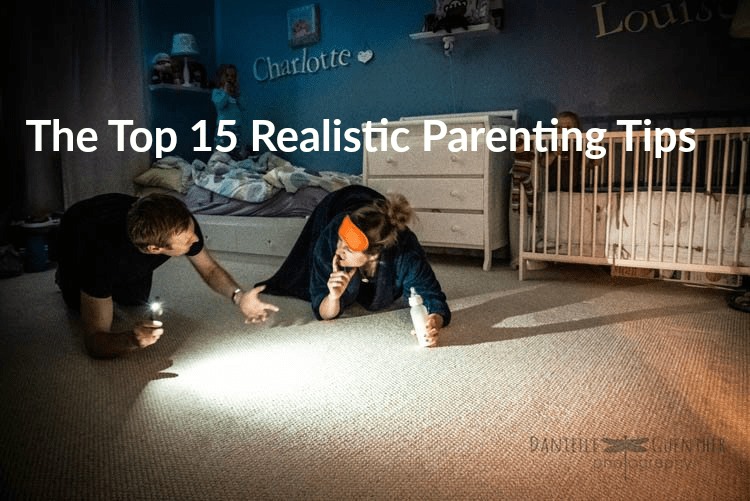 Today we discuss our Top 15 Realistic Parenting Tips. In this episode you will learn about: why bathing your kid every day isn’t always easy as it sounds, getting the right sleep, gaining weight as a parent, evolving relationships with your spouse and peers, finding your kids staple food, zipper pajamas and much more. 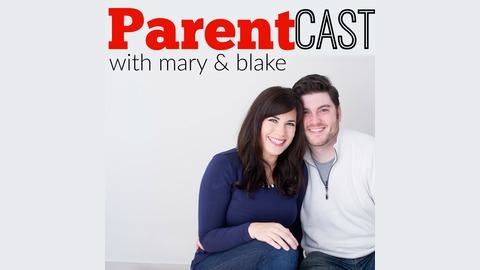 The post Top 15 Realistic Parenting Tips – Episode 32 appeared first on Mary & Blake Media.